Travel Set NEO is ideal for parents who do not want to be stopped. Combining buggies and TS corresponding components of your freedom of movement no ogranicheniy.CONCORD NEO is a leader in the field of technology and design and, in particular, are universal in application. 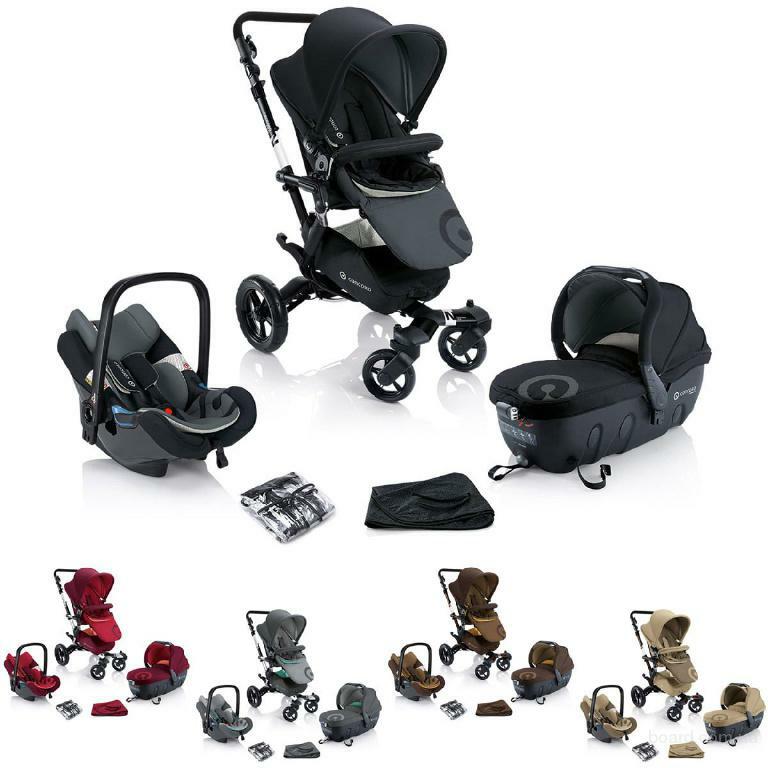 Together with the cradle CONCORD Sleeper 2.0 becomes comfortable stroller with one hand. In addition, the cradle for use in the car rear transverse allowed on the vehicle rear seat. Whether at home, on the road with buggy or car, your child can always remain in their familiar obstanovke.Avtokresla CONCORD AIR can be used multifunctional. In the car, it provides optimal protection. For a girl about town and walk in the park, it can be put on the buggy is also very comfortable with one hand. Set comes with a rain cover and Sunny.